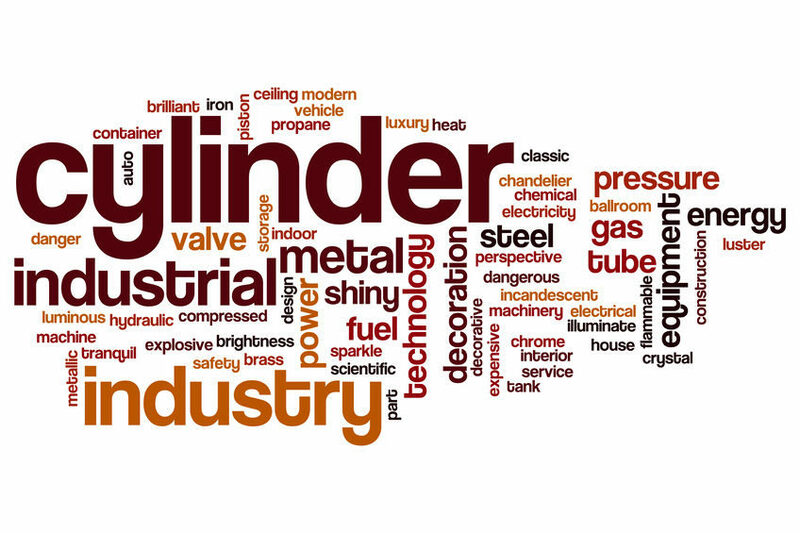 Stirling Hydraulic Offers a wide range of services to meet your needs. 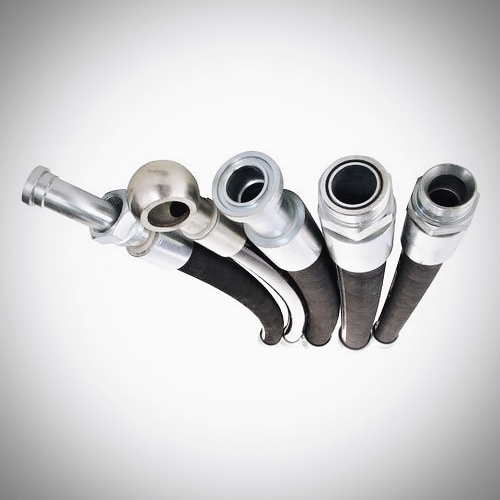 We offer hose service, cylinder service, along with tube bending. To contact us directly please click http://stirlinghydraulic.com/contact/ . Our knowledgeable staff members are always waiting to hear from you.